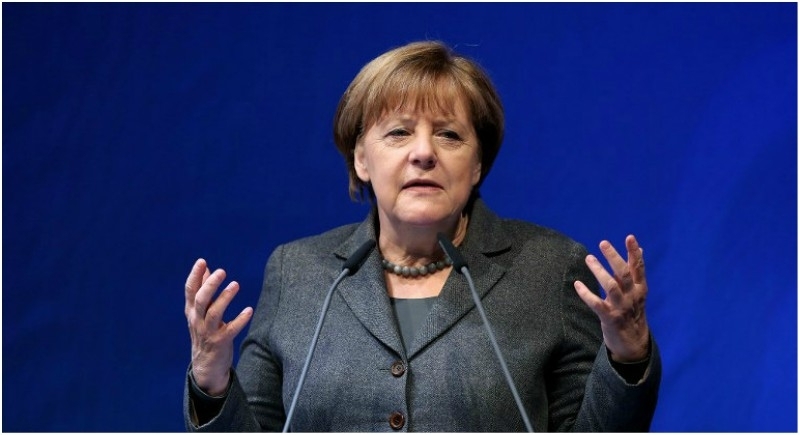 Tokyo, February 5: There is still time to find a solution to the impasse on Britain’s withdrawal from the European Union, German Chancellor Angela Merkel said in Japan today. “It should be humanly possible to find a solution to such a precise problem. But this depends ... on the kind of trade deal that we forge with each other,” she said.